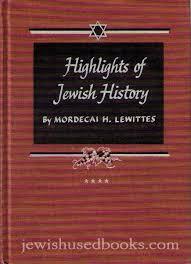 Barzilay, Isaac Eisenstein. 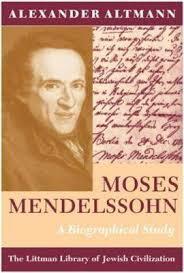 “Moses Mendelssohn (1729-1786) (A Study in Ideas and Attitudes).” The Jewish Quarterly Review, vol. 52, no. 1, 1961, pp. 69–93. www.jstor.org/stable/1453275.